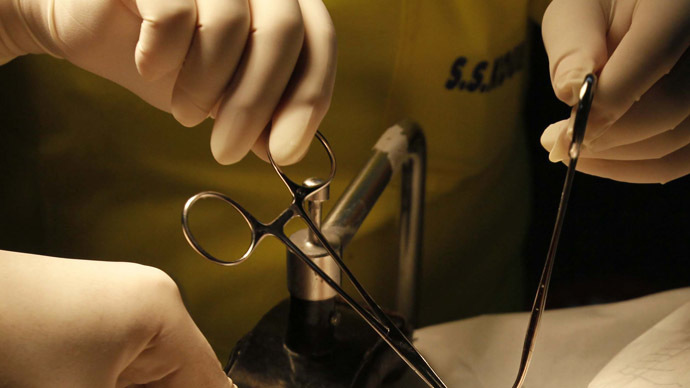 New York City officials say they’ve reached an agreement with ultra-Orthodox Jewish leaders, as the city will scrap a rule that required a consent form for the oral suction circumcision ritual in exchange for a program to boost awareness of its risks. City health officials said 17 cases of infant herpes since 2000 have been connected to the traditional Orthodox practice of sucking blood from the circumcision wounds of infants’ penises. According to the tentative agreement, Mayor Bill de Blasio’s administration will ask the city Board of Health to waive a rule -- instituted by his predecessor, Michael Bloomberg -- that asked mohels to obtain written consent from parents and guardians signaling they knew the risks of oral suction circumcision before the procedure. In exchange, De Blasio’s administration called for the coalition of rabbis and medical experts to lead an information-education program in the ultra-Orthodox Jewish community regarding the potential health dangers of the ritual, known as metzitzah b'peh in Hebrew. 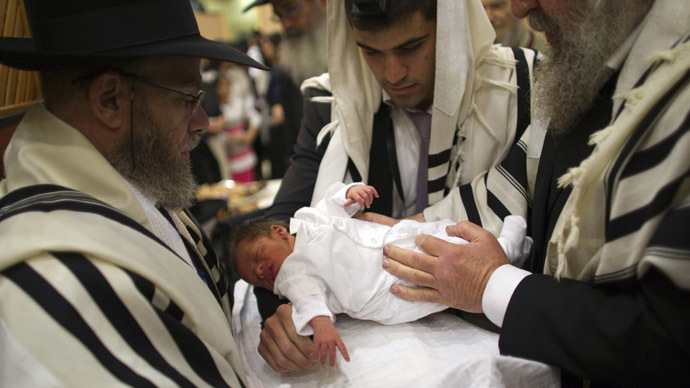 If an infant contracts herpes after a circumcision, officials will appeal to the coalition, asking they identify the mohel who performed the procedure so he can be tested for herpes. If he’s found to be responsible for the infection, he would then be banned from conducting the traditional ritual. If that rabbi does not prove to have herpes, health officials would attempt to seek the source. Orthodox leaders have said they will cooperate with rabbi identification. Orthodox mohels, though, have said they follow strict medical safety, including herpes testing, hand sterilization and rinsing with mouthwash before the circumcision ceremony. 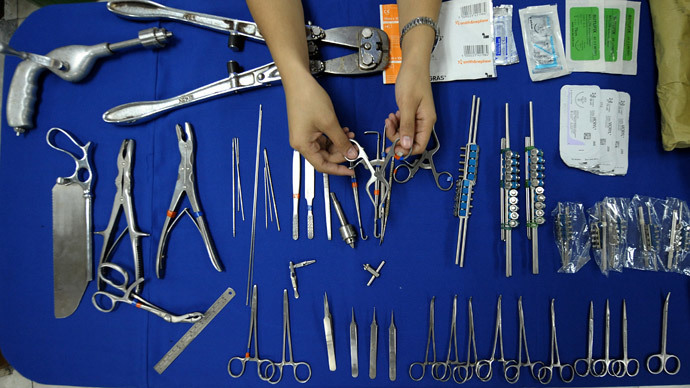 New York City mohels perform more than 3,000 ritual circumcisions annually, according to the Associated Press. A Board of Health vote on the agreement is expected in June. The mayor’s office said it is about protecting children while respecting religious rights of a community that often practices their beliefs in private. "Increasing trust and communication between the city and this community is critical to achieve the administration's ultimate goal of ensuring the health and safety of every child and this new policy seeks to establish a relationship based on engagement and mutual respect," the administration said in a statement. City officials have conceded that enforcing the agreement is next to impossible based on the private nature of the Orthodox community. The loose consent form rule introduced by the Bloomberg administration only produced one signed consent in recent years, as rabbis have urged their communities not to comply. Of the 17 infant-herpes cases found since 2000, two were reported in 2013 and four were reported last year. Families of the infants declined to name four of the six mohels, and the other two refused to be tested, according to the city health department.